Gibbs Construction works tirelessly to insure that the safety, quality, and working environment are of the highest priority. 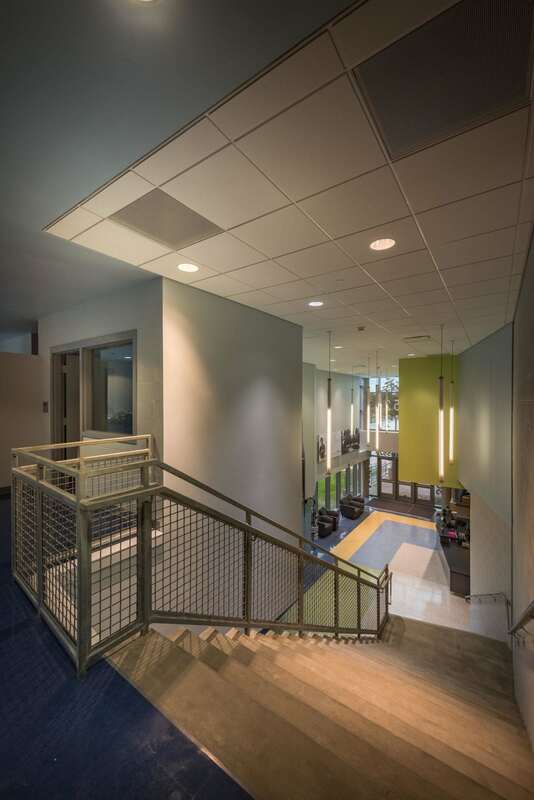 The Gibbs Construction project team at both schools is the definition of "Professional." The ease of communication and experience of the project teams was essential in resolving problems and completing these projects successfully. 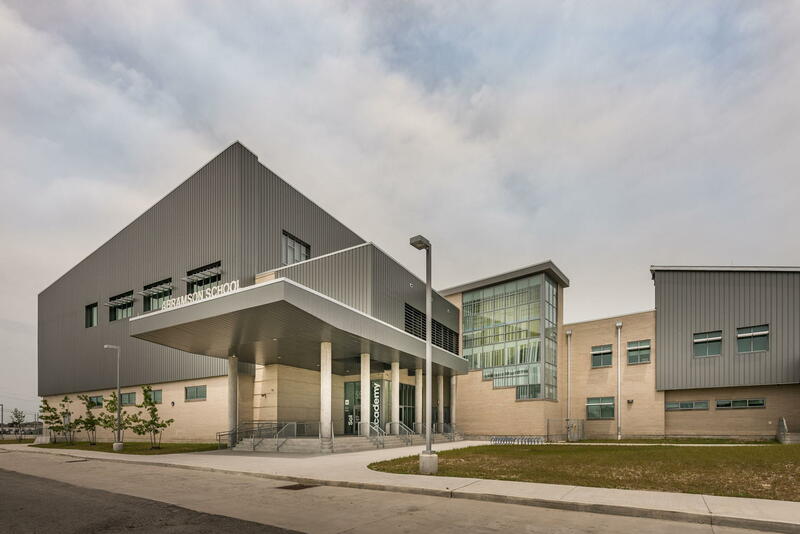 The New Orleans East High School at Abramson is a two-story, 107,000-square-foot structure. 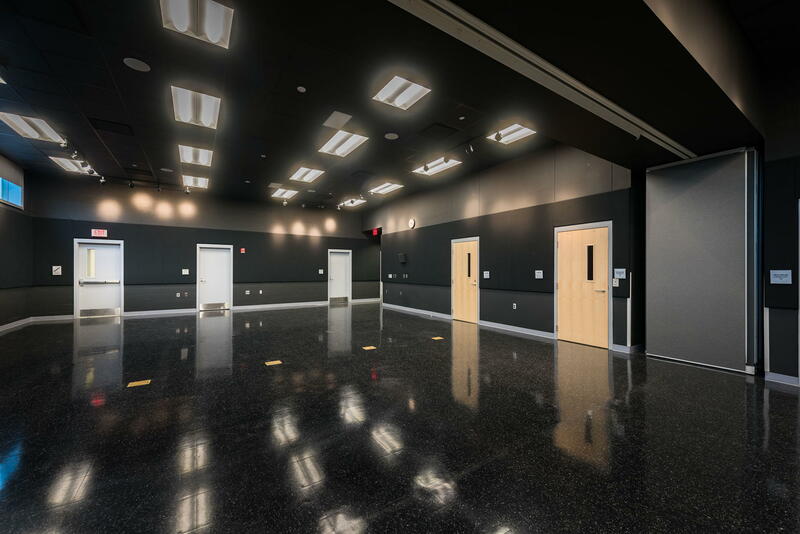 It boasts instructional space, administrative support space, a regulation-sized gym with specialized stage and lighting, an acoustically-rated black box music and performance room, a fitness room, a full-service commercial kitchen, a 3,000-square-foot media center, and the latest information technology services. The structural steel frame is supported by 74-foot-deep auger cast piles. The exterior walls are non-load bearing CMU clad with brick and architectural metal wall panels. The interior walls are a mix of CMU and gyp with metal stud construction. 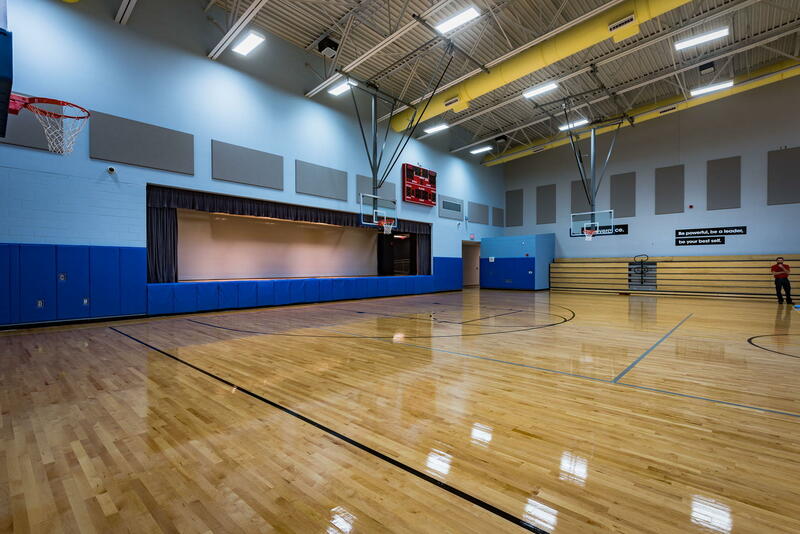 The floor finishes include VCT, carpet, quarry tile, terrazzo, a resilient athletic flooring and the athletic wood flooring in the gymnasium. 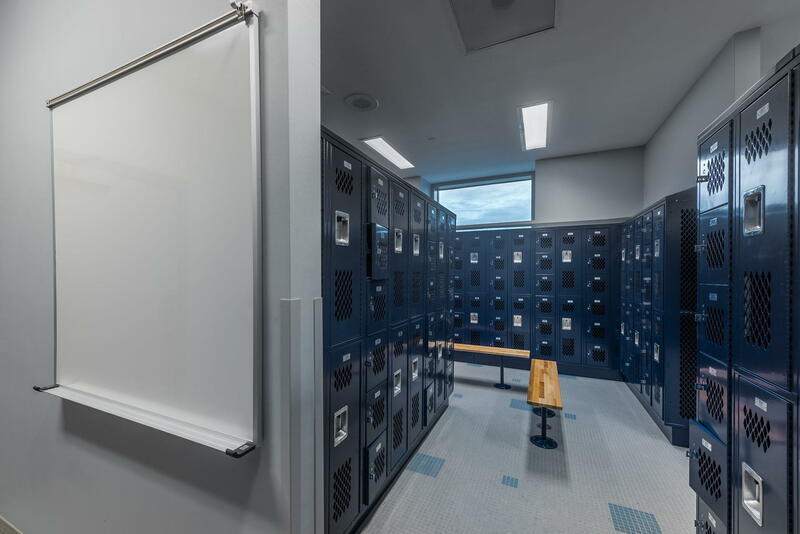 The state-of-the-art mechanical system is powered by a four-pipe chill water system, air handling units and multiple fan coil units.